To create an effective space, landscapers must design, build, and maintain that space. To create an effective life, we must design, build, and maintain that space too. 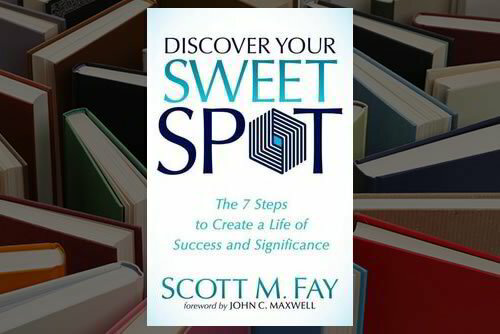 Discover Your Sweet Spot equips you to create the life you want. Using a landscaping metaphor and written in a conversational tone, author Scott Fay reveals seven proven steps that enabled him to achieve a unique blend of personal and professional success.